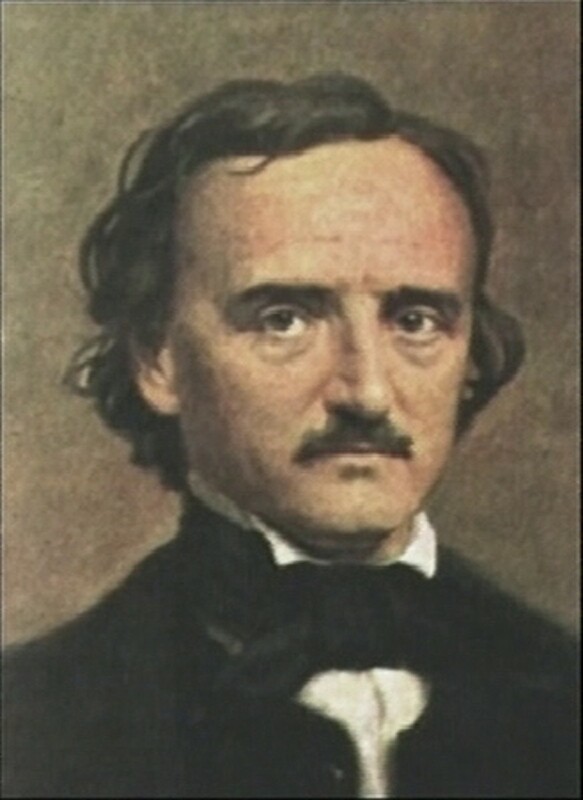 Edgar Allan Poe: Edgar Allan Poe lived a short and painful life, during which he contributed a legacy of literary works that have made him one of the most beloved writers in American history. His extraordinary contribution to literature can’t be overstated. He was the creator of two literary genres; the genres of Gothic horror and of detective fiction. Poe inspired other great writers with his innovations. 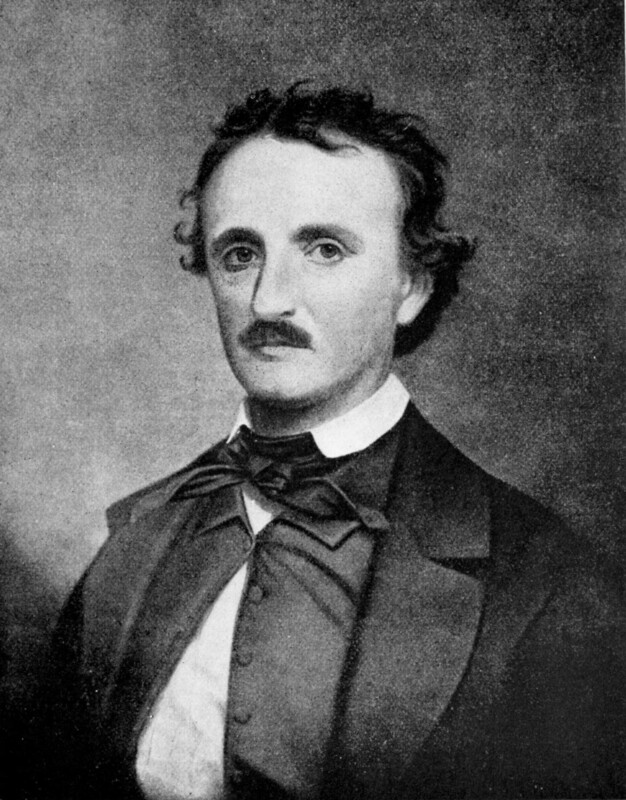 He was born in 1809 as Edgar Poe, in Boston Massachusetts. 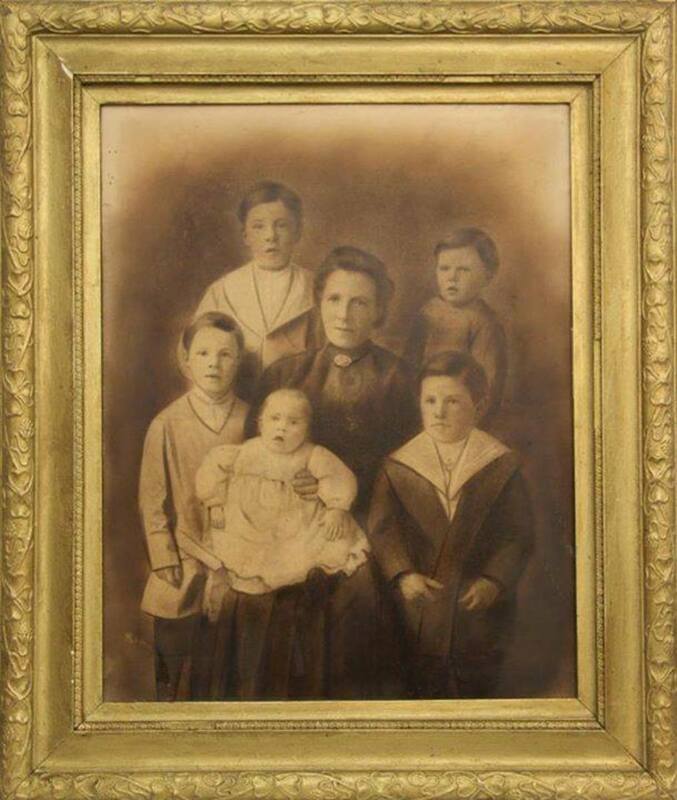 Poe was orphaned when his father David abandoned his family and his mother Elisa died only a year later, leaving behind three children; Henry, Rosalie and Edgar. Henry died very young and Rosalie suffered psychological problems and ultimately ended up in an asylum for the insane. Edgar was adopted by John and Francis Allan of Richmond, Virginia. Although they never formally adopted him; he took their last name as his middle name. Poe showed a strong interest in poetry as early as age 15. With his fine memory and ear for words, he would show off by reciting passages from famous poems. It could be said that poetry was his first love. After the London branch closed, the Allan family returned to the states, where Poe attended the University of Virginia (1826-27). His teachers were impressed by his gift for language; however, he was expelled from the University for gambling. His wild side had been growing for years, starting with the death of Francis Allan. “Edgar displayed bleak moods and erratic behavior. As he neared 16, his defiance angered Mr. Allan. They boy seemed to him to have turned into a miserable mess; ungrateful and hostile!” This led to a conflict with John Allan, who eventually disowned Edgar. In 1827, Poe joined the army. During this period, he wrote Tamerlane and Other Stories, which he self-published. Only 50 copies were made and few of them sold. “With their concern for imagination and reality, self and society, and the meaning of fame, these poems compose a portrait of the artist as a young man”. Although Poe had signed for a seven year enlistment, he changed his mind about serving that long and managed to arrange to be released from his military obligations in 1829. Poe later enlisted in West Point Military Academy. Unfortunately, his wild tendencies started to remerge. “The Academy’s Account Book at the end of the year listed a total of 106 conduct points against him; a high number that placed him at the bottom of his class, 74 among 86 cadets” Within a year of being accepted, he was kicked out of the Military Academy for dereliction of duty. Poe spent the next few years traveling around the country, trying to make his living as a writer. He published another volume of poems; tersely titled Poems. He spent time in Philadelphia, New York and finally settled in Baltimore, living with his Aunt Maria Clemm in 1933. 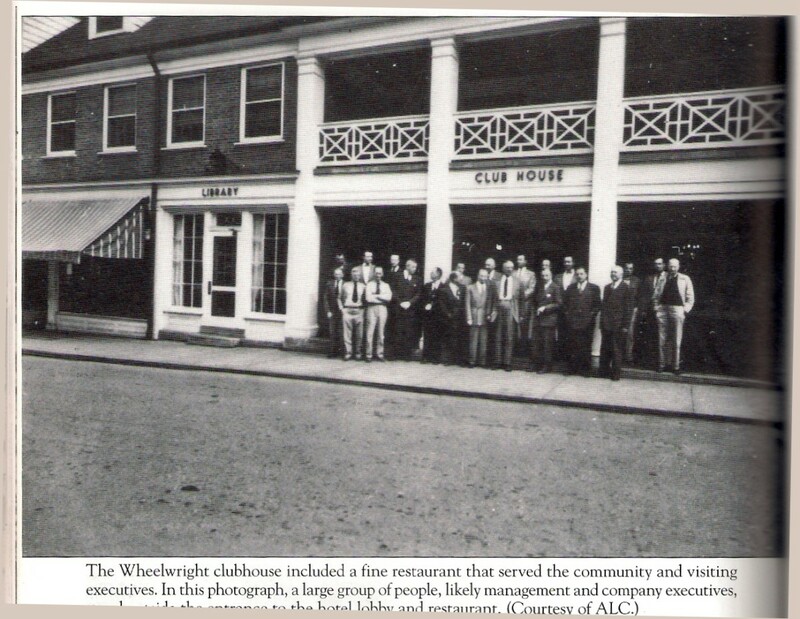 “It was to Maria that he now turned for help, at her house in Mechanics Row on Wilkes Street. 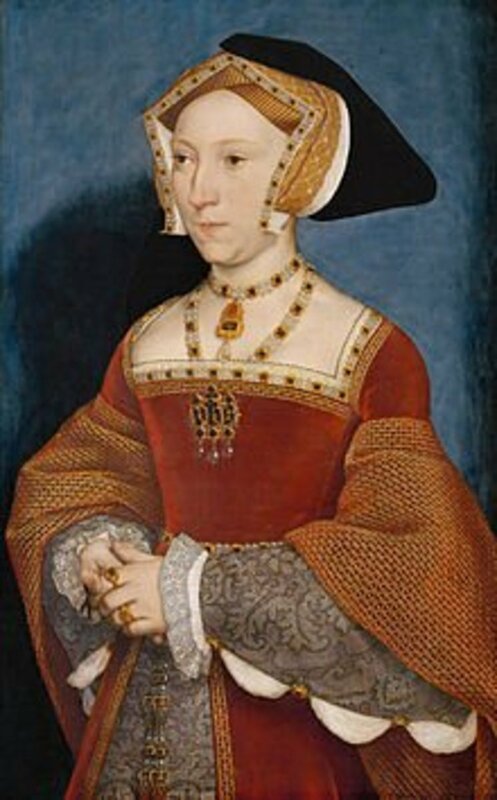 By one account, it was a small dwelling, of which she occupied the upper floor. Poor, she supported herself and those in her care by sewing, dressmaking and similar work.” That same year, he won a prize in a literary contest for his short story MS Found in a Bottle. This helped him get a job as an editor for The Southern Literary Messenger, but he quickly lost the position for being drunk on the job. In 1835, the 26 year old Poe married his 13 year old cousin Virginia Clemm. The next few years saw Poe publish many poems, reviews, essays and newspaper articles. He also got work as an assistant editor; first at Burton’s Gentlemen’s magazine and later at Graham’s Magazine. In 1940, his first collected works. Tales of the Grotesque and Arabesque was published. This collection included one of his most famous works, The Fall of the House of Usher. 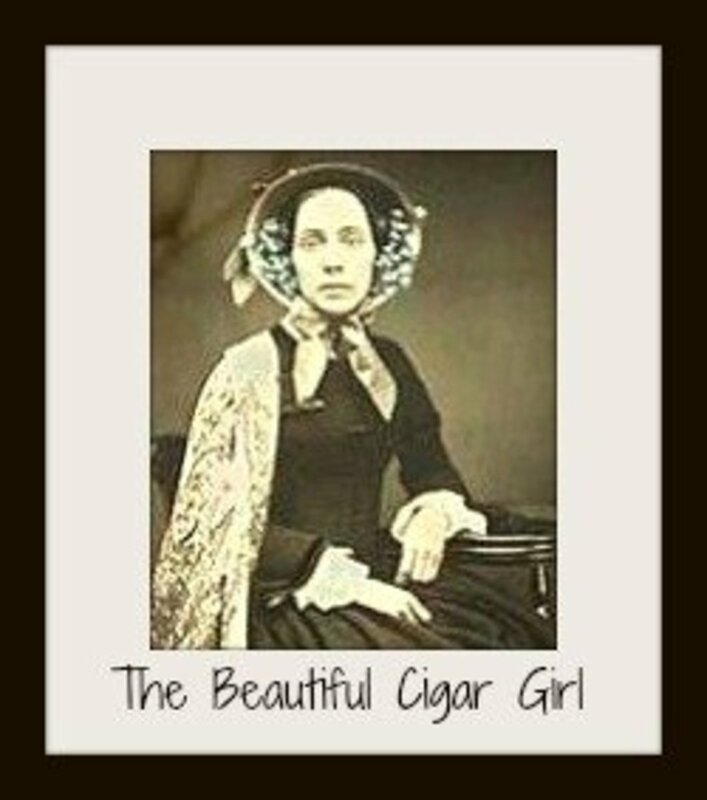 In 1842, Virginia burst a blood vessel while singing and remained an invalid for the next five years, until her death. In April 1844, Poe moved Virginia and her mother to New York. In 1845, he published his most famous poem, the dark ode The Raven, which became a national sensation and started Poe’s rise to fame. In the years since, The Raven has become one of the best known poems ever written. In 1846, Poe and Virginia took up residence in a small, wooden cottage in the Fordham area of the Bronx, where Poe hoped the country air would help with Virginia’s declining health. It was here that he wrote many of his most famous tales, including Annabel Lee, The Bells, and his C. Augustus Dupin trilogy of mystery stories. While he was becoming a famous writer, he was also tending to his dying wife. Most literary critics agree that this is the origin of Poe’s recurring theme about a beautiful woman dying young and leaving a devoted lover behind to mourn her. Virginia died of complications of tuberculosis in 1847. Poe became increasingly unstable after Virginia’s death, succumbing more and more to alcoholism and narcotics. He suffered from bouts of depression and even attempted suicide. In October 1949, he vanished for several days, until he was found in a delirious condition at Ryan’s Tavern in Baltimore, on Oct. 3. He lived for four more days but he was never coherent enough to explain how and why he ended up in Baltimore in such a dire state. Reportedly, the clothes he was wearing when he was found were not his own. He cryptically called out the name “Reynolds” repeatedly, although it has never been established exactly who he was referring to. Poe’s last words were “Lord help my poor soul!” The cause of Poe’s death was officially listed as a cerebral inflammation due to complications from alcoholism, although some doubt remains as to whether that was the true cause or not. His best known contributions were in the genre of gothic horror, with such scary stories as The Telltale Heart, The Black Cat, The Cask of Amontillado and The Premature Burial. Poe’s recurring themes included questions about death and paranoia rooted in psychological imbalance, leading to insanity. Poe never delved into the supernatural, thinking the human psyche offered enough fodder for horror. Poe is considered the father of the detective genre, because of his La Chevalier C. Augustus Dupin character, who appeared in The Murders in the Rue Morgue, (1841), The Mystery of Marie Roget (1842) and The Purloined letter (1844). Poe set the groundwork for future fictional detectives, most notably Sherlock Holmes. Poe was an inspiration to Holmes’s creator Sir Arthur Conan Doyle. 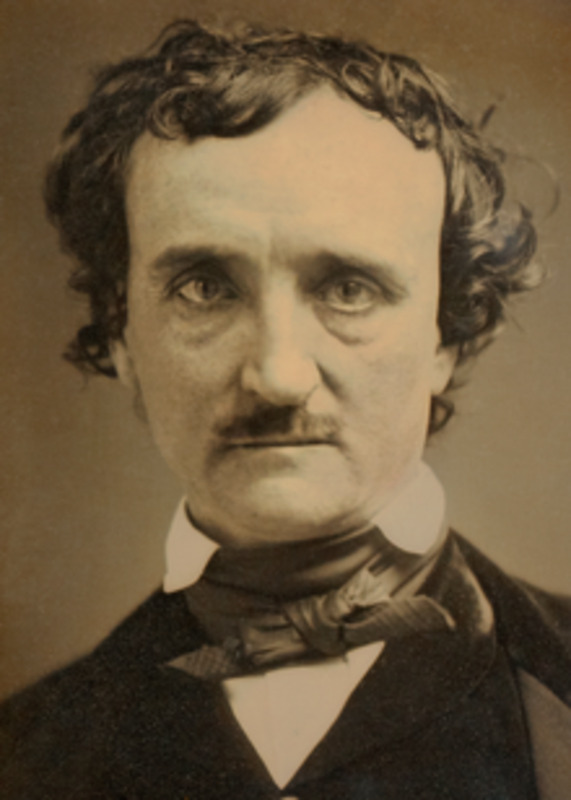 The Mystery Writers of America have named their Awards The Edgars, in honor of Poe. Poe also wrote satiric and humorous tales. Among these were The Devil in the Belfry, Never Bet the Devil Your Head, The Angel of Odd, Why the Little Frenchman Wears His Hand in a Sling, and Diddling, among others. His penchant for humor belied his reputation as a master of the macabre. “Death throughout his poems is an ambiguous presence, invariably intermingled with life”. Poe was also innovative in bringing emerging new technologies into his stories. For instance, he wrote about a hot air balloon in his story The Balloon Hoax. Poe was also an inspiration to French writer Jules Verne, who similarly used current technology to make his books more unique. Poe’s life was troubled and tragic. He was the one of the first American writers to ever try to make a living solely from his writing skills. He is without doubt one of the major American writers and was far ahead of his time. You did some fantastic research and made it flow so well. Hello..I'm reading a complete collection of Poe's work. 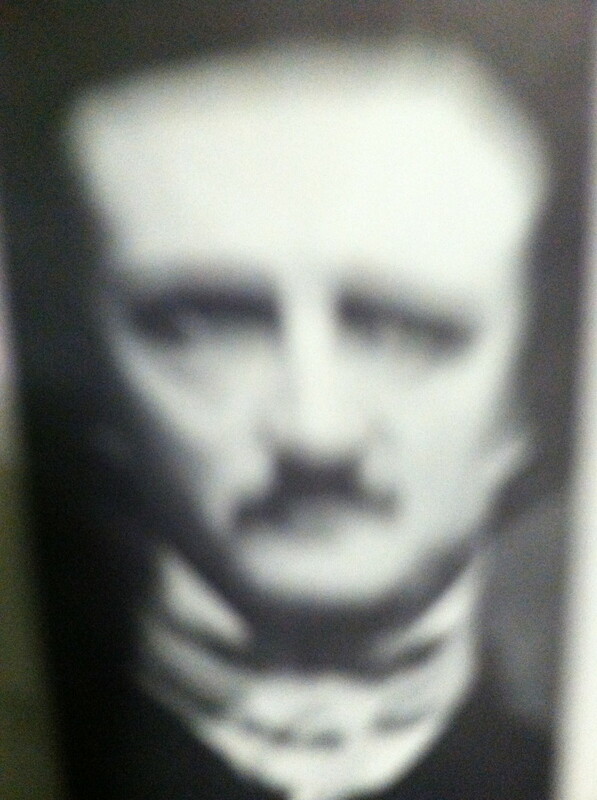 In relating the maternal lineage of Poe in the book's Introduction, the author states that Poe's mother was born in 1787 England to Henry Arnold and Elizabeth (Smith) Arnold. However, he writes that Henry Arnold died ("apparently") about 1773. Unless my math is wrong, this is not seem possible. Perhaps this was a typo and the date of Arnold's death was 1793...? I did a cursory search but came up empty-handed. Can you verify this for me. Thank you. Hi Makusr; Glad you liked the hub. Poe was one of the all-time greats. Greetings from MAKUSR. This is a very informative and useful write-up on such an enigmatic personality as Poe. Truly a great piece in honor of great Author. Thanks for sharing. Hi Alastar; I've heard different theories on how Poe died. I suppose rabies is as likely as some of the others. Who knows? "The Black Cat" is one of my favorites. I first read it in junior high school. It was the first Poe story I ever read. Hi Epigram; Great to hear from you. Thanks for the compliment. I'll have to read 'The Glove Compartment'. 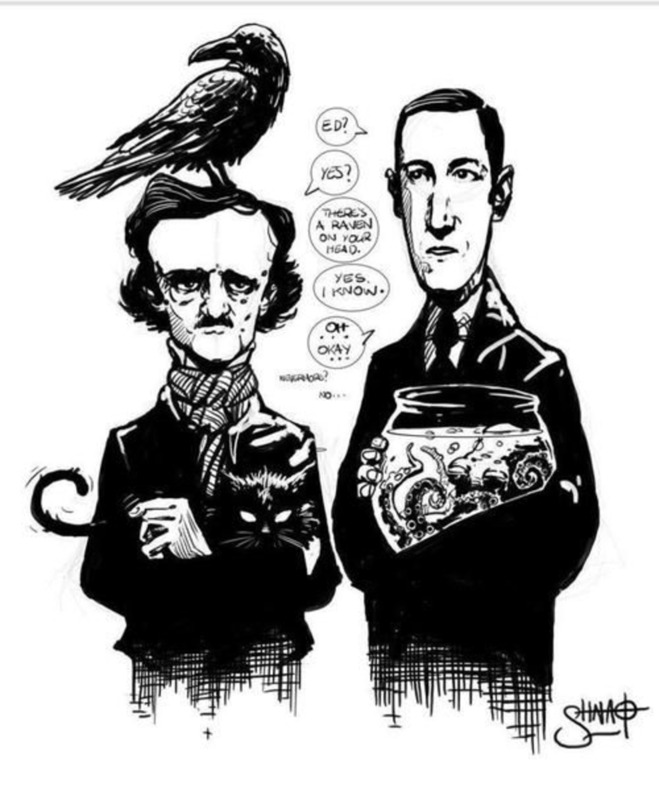 Poe was the father of detection fiction, and the 'Edgars' are still given out in his honor. Thanks for reading my hubs. Nice article on the master Rob. Have you heard about the possibility, or maybe its been confirmed, that Poe actually died from rabies? Have you ever read his short short story, The Black Cat? Ah, one of Americas greatest writers. His sojourn on earth accentuates the biblical saying: A prophet has no honor in his own country. ...well every hub that you write and present to us Sir Rob is a definitive essential work and this one is no exception and yes once again I will post this one to my FACEBOOK page to all of my little ghouls and goblins with a direct link back here - they credit Poe with being the first 'detective' writer establishing that genre and a recent piece in which I wrote THE GLOVE COMPARTMENT reminded someone of Poe. That's true, Seakay. Tragedy does make for good reading. Thanks for stopping by. Hi, Robwrite! I've always had an appreciation for Poe. He wouldn't have been half as interesting if he weren't bizarre. Great hub! Thanks for stopping by to read and comment, LisaMarie.Poe did have a reputation for "dark" fiction., mostly in his later life, after Virginia died. Still, he did write humor and detective fiction, so there was more to him than the darkness, although that was what led to his early death. Thanks for such a great subject. I have always found Poe to be so interesting, maybe because his work seems to be so dark and mysterious. Anyways, I would love to read more hubs about the lives of people that fascinate. Hi Will. He was, indeed, a genius. Thanks for reading. I didn't mind. I've always like Poe. He was in fact, a genius. Glad you liked it, HH. Thanks for the comments. Thank you for such an informative hub about this famous writer. This is a very interesting Hub, thank you. I enjoyed reading it. Have not read much of Poe besides the Raven. Just a thought - I think in your first para you might mean his contribution to literature can't be "overstated" rather than "understated"? I also wondered who "William" is that you refer to in the second para - perhaps "Henry"? Thanks again for an entertaining read. I try to thorough, Manna. Thanks for reading. You packed a lot of information into this. Hi JBeadle. Poe was definitely a pioneer of literature. It's a shame his life was such a sad one. But at least he's well remembered. Docmo; Thanks for reading and commenting. I appreciate the input. Good succint bio full of facts about Poe- a great tormented pioneer.well done. I had no idea what a tragic life Poe had. Or that he had started both of those genres of writing styles. A shame he couldn't enjoy much of the success.